What is street style and why the big fuss over it these past few years? The difference between fashion and street style is the ability of the wearer to make the look his own. With the wide variety of choices available now at all price points, it's no surprise that more and more people are starting to discover a new appreciation for fashion. 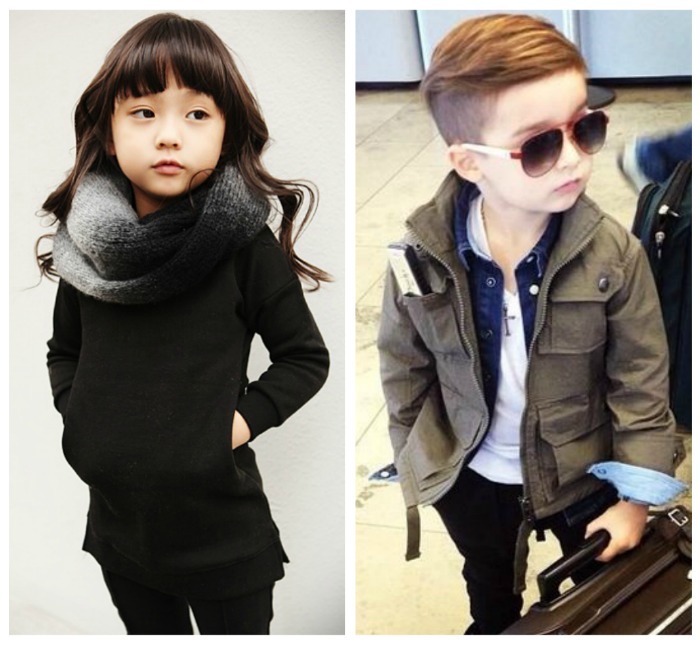 Parents nowadays are younger, more hip which I guess naturally translates to us wanting the same for our kids or vice versa. 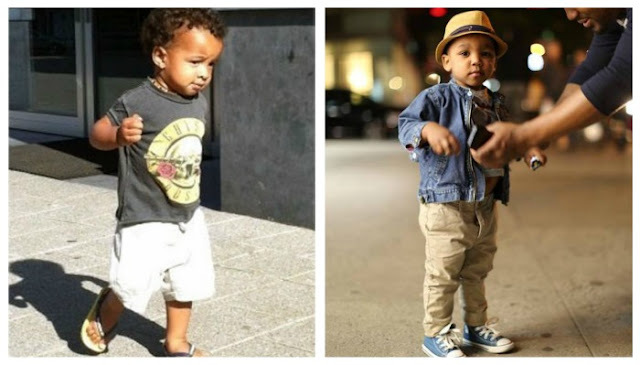 Kids today are so opinonated, I wouldn't be shocked to find out that your little tots are actually the ones making decisions when it comes to their wardrobe. Whatever it is, one thing's for certain. 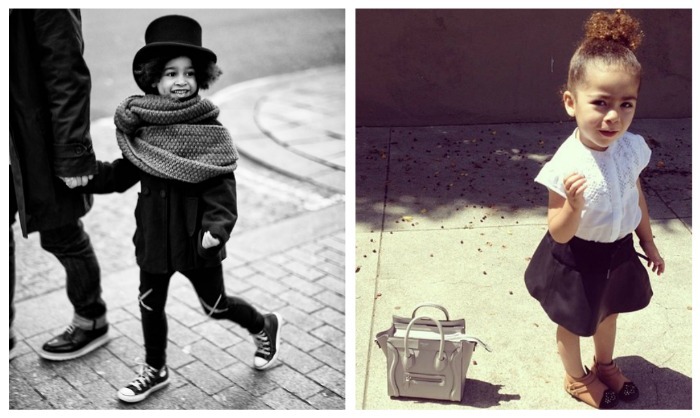 The new kids street style phenomenon is truly adorable. SM Kids Fashion is acknowledging this new need for cutting edge styles in kids sizes and they are addressing it with hip, street style worthy designs from their leading cartoon character apparel brands like Barbie, Garfield, Snoopy, Mickey and Minnie, and Robbie Rabbit among others. To celebrate this exciting new venture, SM Kids Fashion will be holding a "Toon Fest" where kids of all ages can meet and mingle with their favorite personalities and explore current trends in apparel. Aside from an exciting selection of toon-themed clothing, booths at the affair exhibit charming attractions. Young visitors can take a stroll around a thrilling Toon City populated by famous faces with various exhibits, games, and merchandise for both boys and girls. But that's not all, SM Kids Fashion will also be hosting a Dream Photo Shoot Contest. Kids can come up with their most creative take on cosmopolitan wear for a moment in the spotlight, a personal photo session with a renowned photographer, and the chance to become the next face of SM Kids’ Fashion!!! 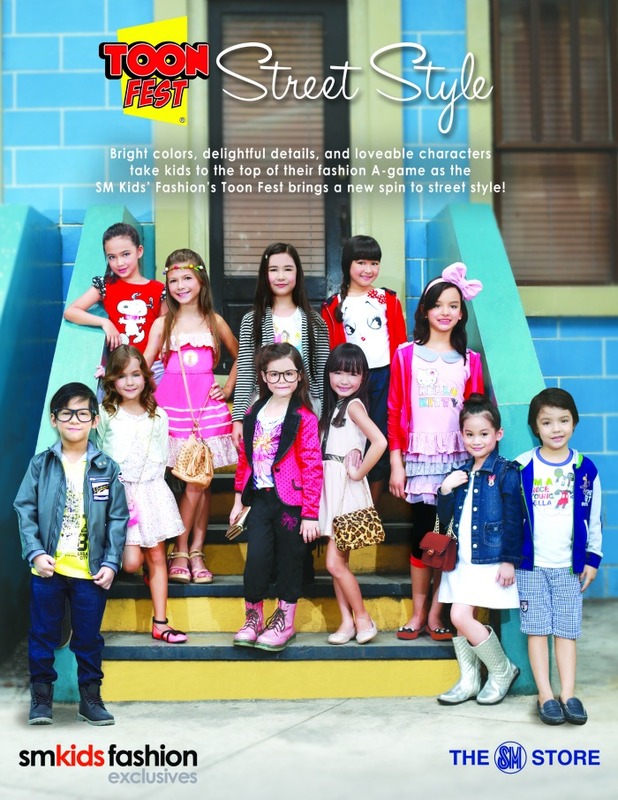 Indeed, there is a lot to get excited about this season with SM Kids Fashion. Watch out for tons of giveaways and freebies these coming months!